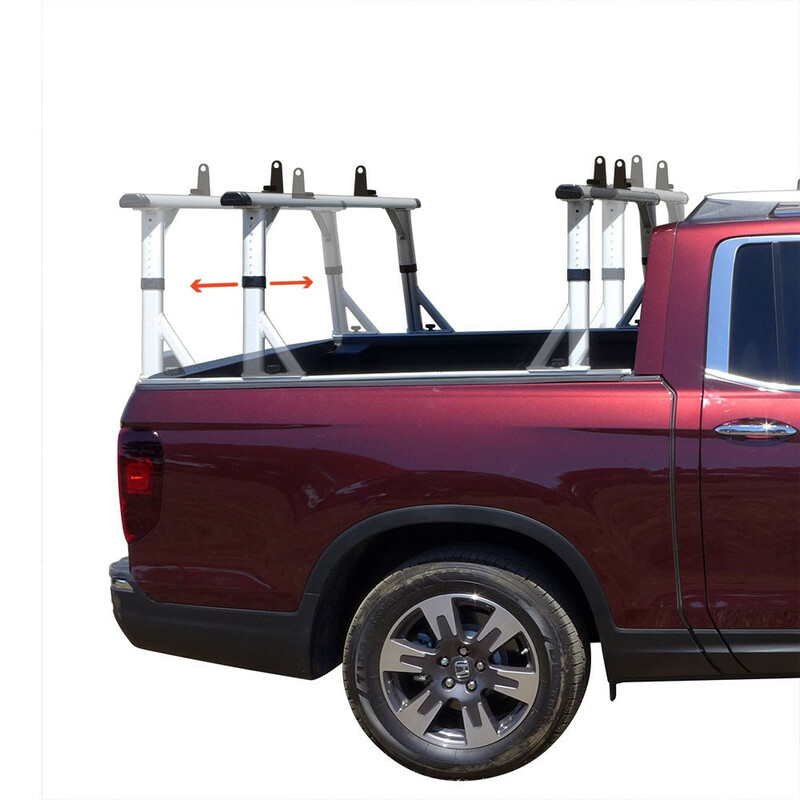 If you ever find your truck doesn't have enough space for all the tools needed to get the job done, try one of the Vantech P3000 truck racks! 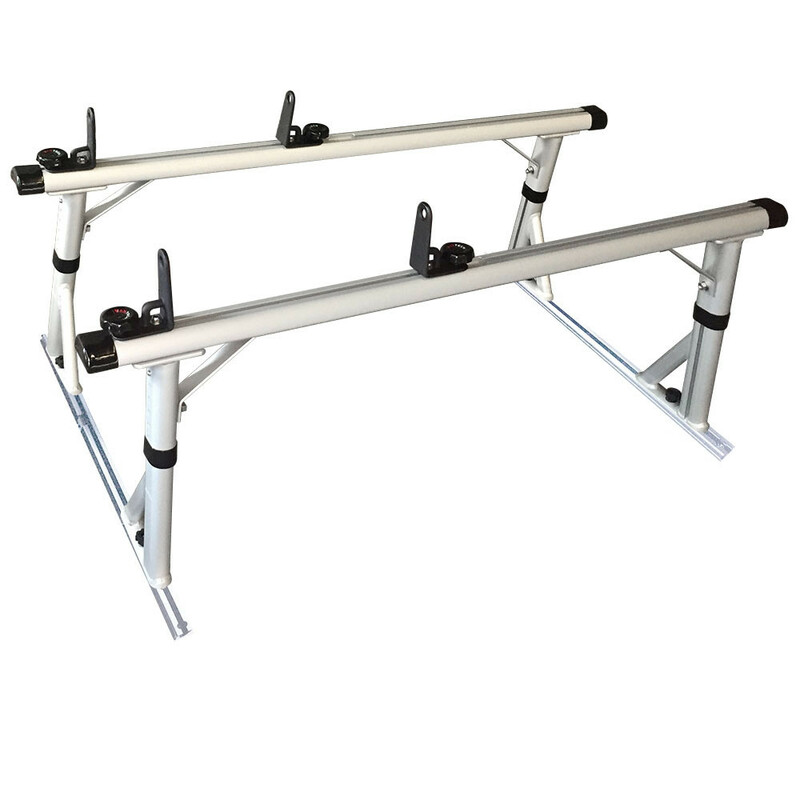 This rack will help get your equipment from point A to point B quickly and easily. 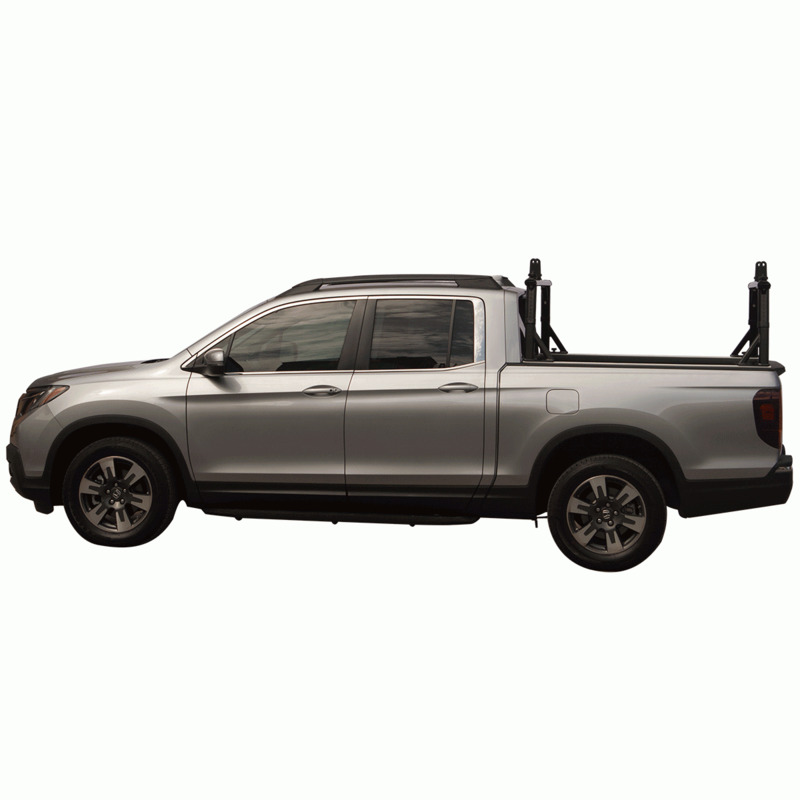 Each of these great pickup ladder racks are constructed from high strength aluminum. 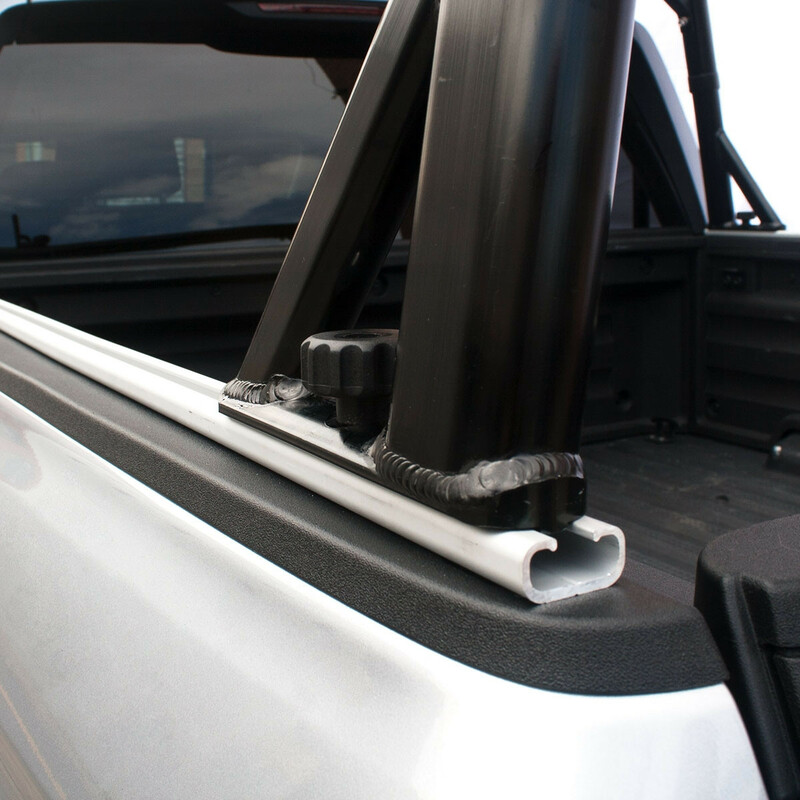 Vantech uses a unique shaped tubing for superior strength and rigidity creating one of the sturdiest racks in today's market. 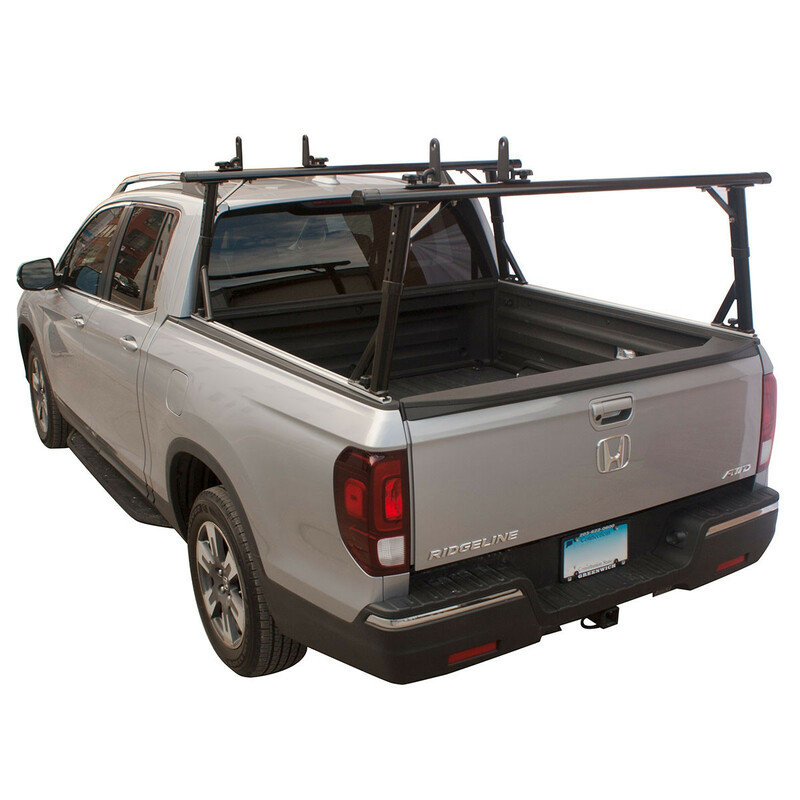 Each P3000 truck rack features uprights that are adjustable from 21.25" to 28.25", clamp anywhere mounting and sliding crossbars for extreme versatility. 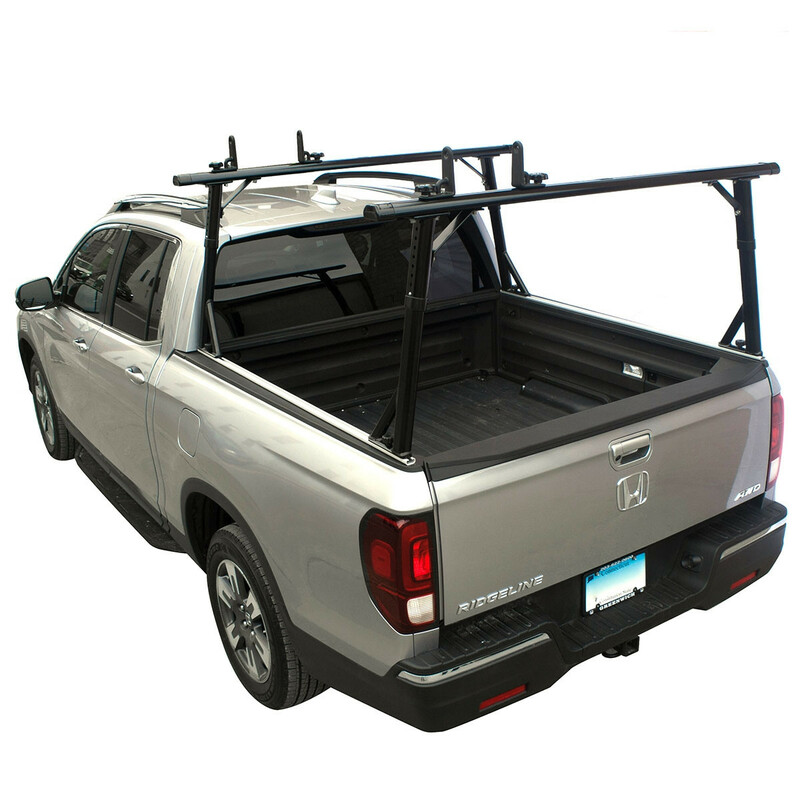 Unique angle braces and sturdy 3" x 1.5" crossbars help maximize weight distribution along the base and gives the Vantech P3000 truck racks up to 800 pound of carrying capacity. 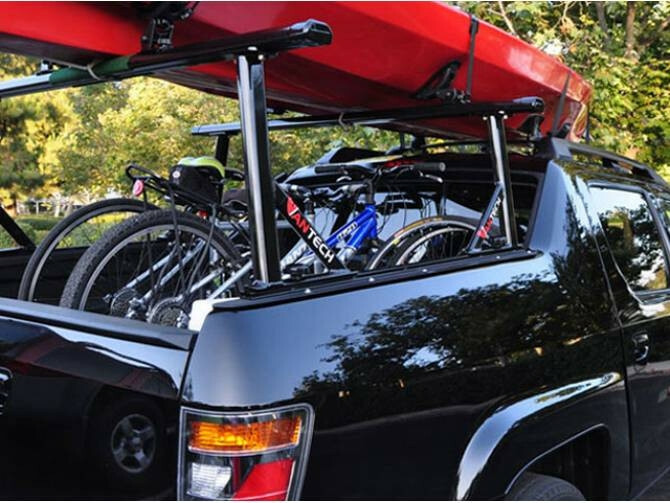 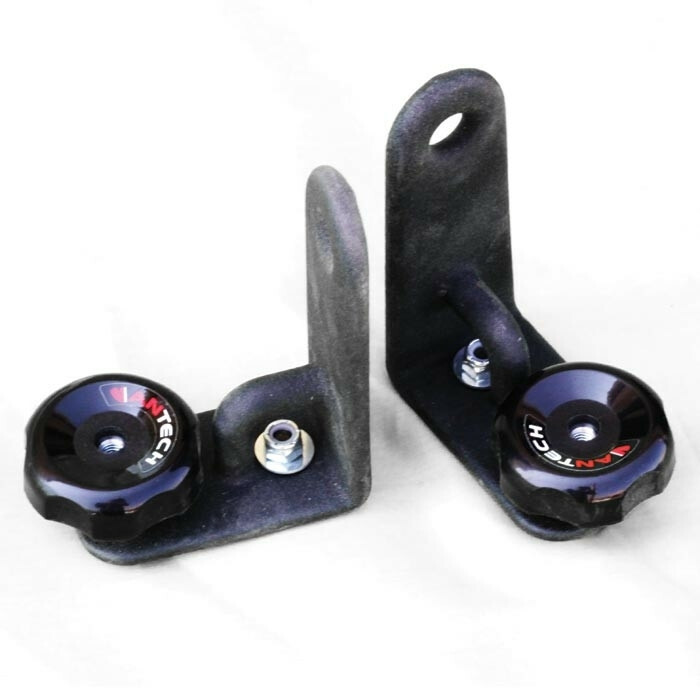 You can match your truck with a black or silver anodized finish for a custom appearance. 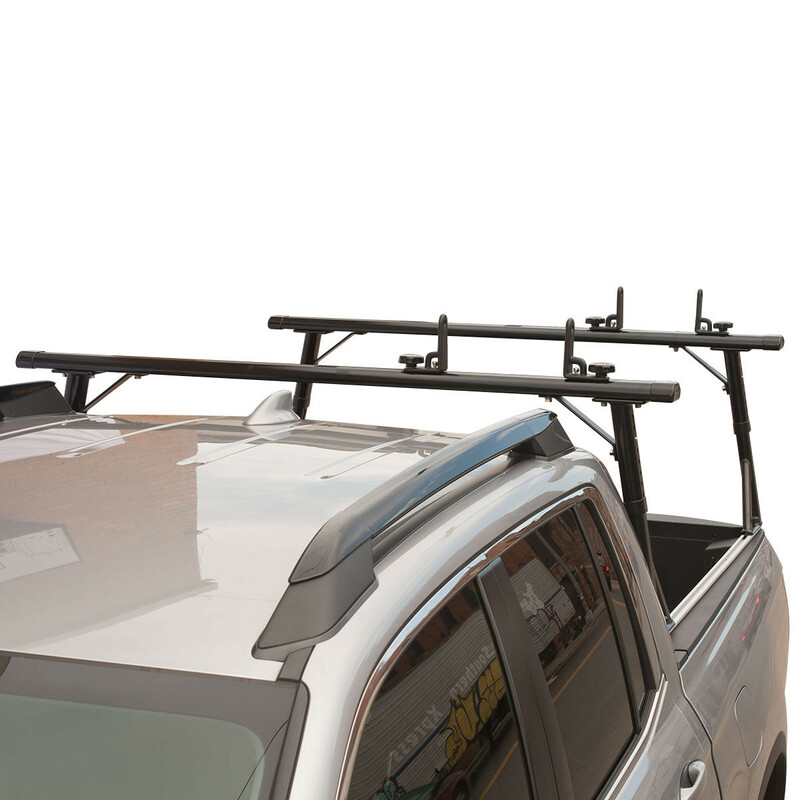 The anodized finish helps prevent rust and corrosion giving a long lasting truck bed ladder rack. 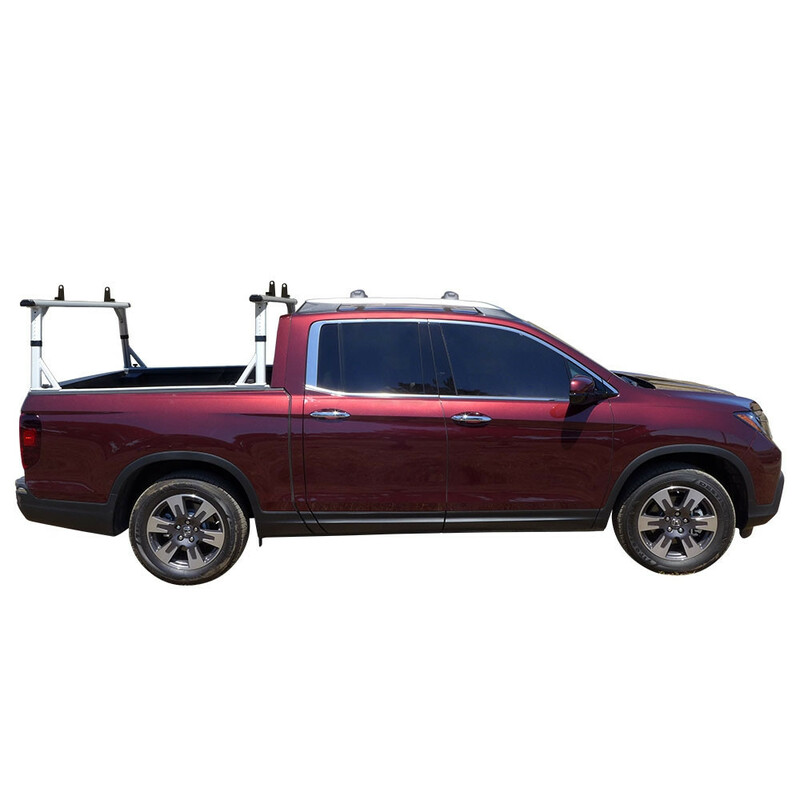 Get the extra hauling space you need with a Vantech P3000 truck rack today! 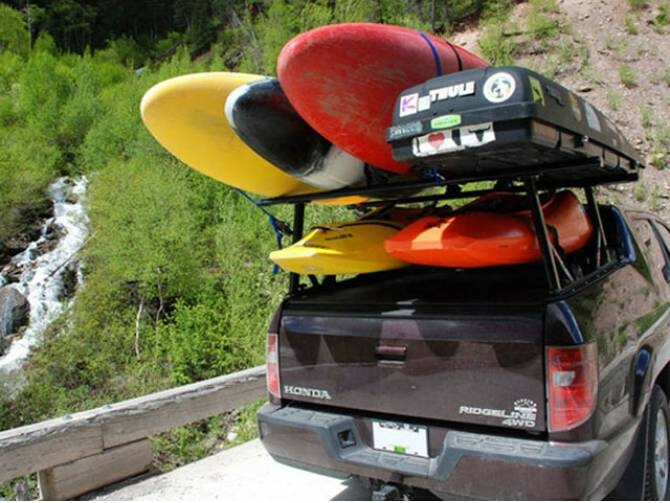 You will be glad you did.